Located right near Bathurst and Eglinton, The Hill is a 9-storey boutique designed building that includes fantastic amenities on different floors throughout the building. Every suite features spectacular finishes with spacious spa-style bathrooms and custom European style kitchens. Located near many public and secondary schools. 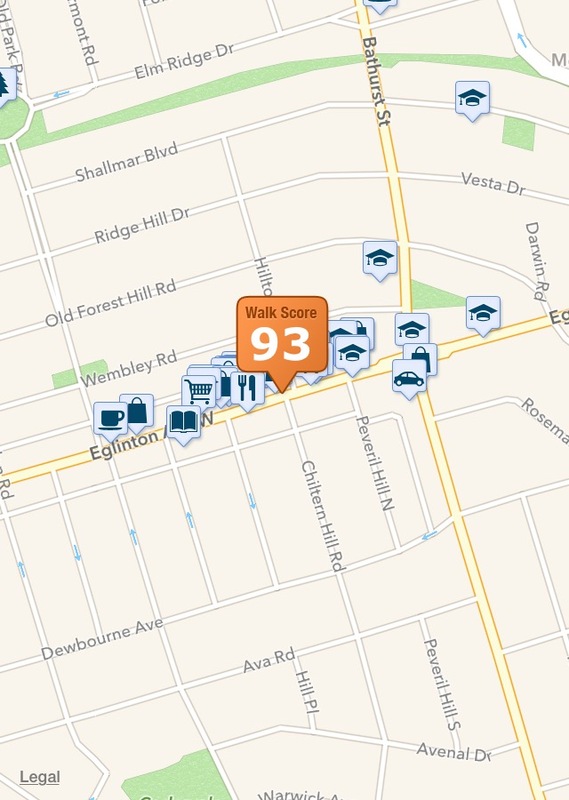 Window shopping on Eglinton Avenue is just steps from your front door. 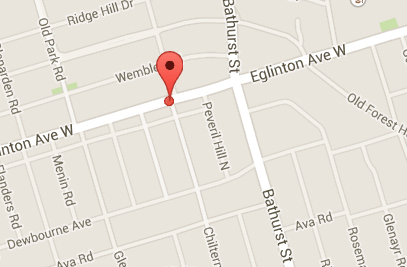 The Eglinton West subway station is a few blocks away at Allen Road. And the Eglinton Crosstown Light Rail Transit system, part of Toronto's Transit City initiative, will soon provide yet another fast, reliable and comfortable way to travel across Eglinton Avenue, all the way out to Pearson Airport.